If you find yourself needing to put on and take off a harness multiple times a day our range of jacket harnesses could save you a lot of time and hassle! On this page you will find our range of safety harness jackets. All of our harness jackets are designed to be quick and easy to put on and comfortable to wear all day, eliminating the need to put a harness on each time its required. Below you will find, high visibility jack harnesses, harnesses with pockets to help store your equipment and tools, anti-static and flame resistant overall harnesses and even windproof jacket harnesses. Whatever you require we are confident we can provide. If you would like to purchase or hire our safety jacket harnesses, just select an item below, click either buy now or hire me to add to your basket and follow the on screen instructions. If you regularly use harnesses for working at height your need to be sure that the harnesses that you are using are of superior quality.  Here at SafetyLiftinGear we understand that you need your height safety equipment to be reliable, as a result we provide nothing but the very best ranges.